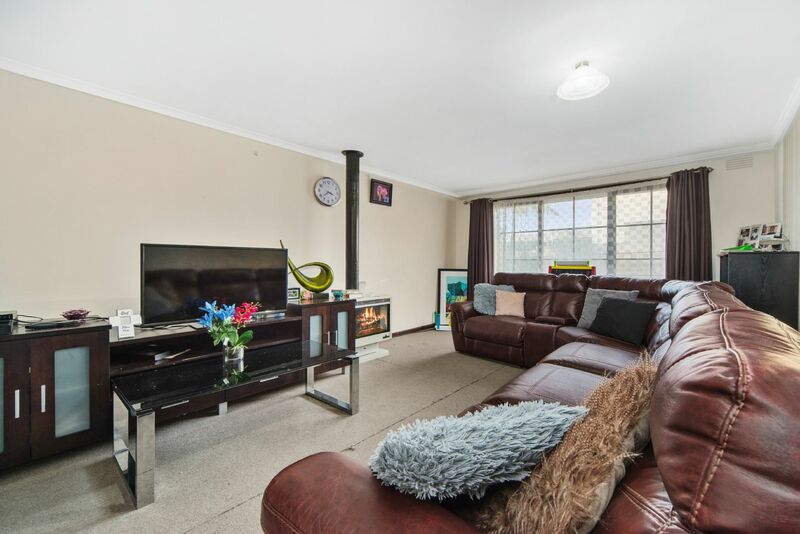 Come and see this beautifully presented unit. 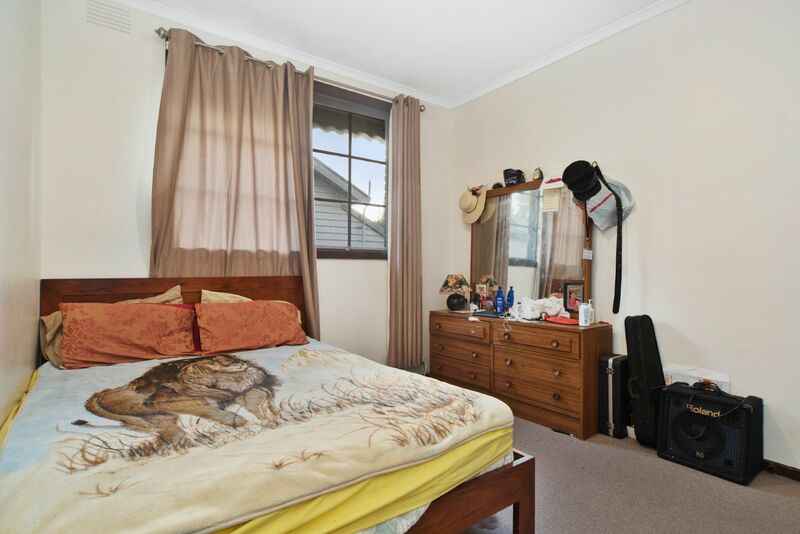 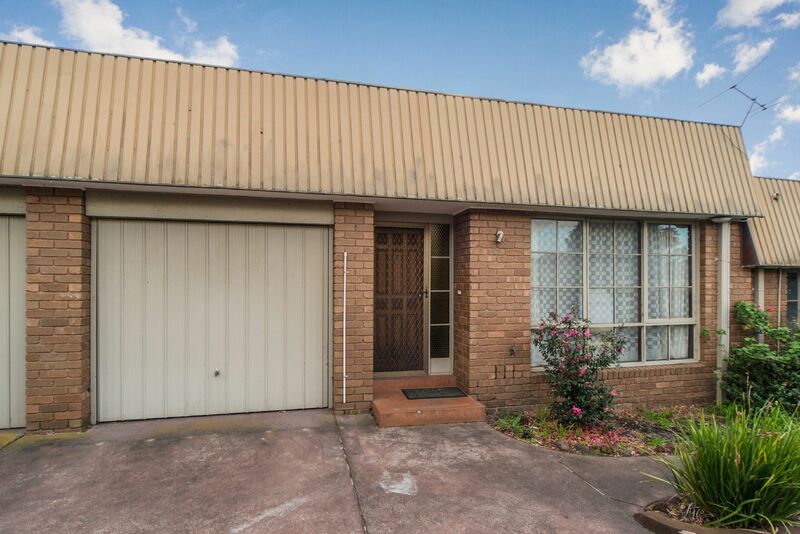 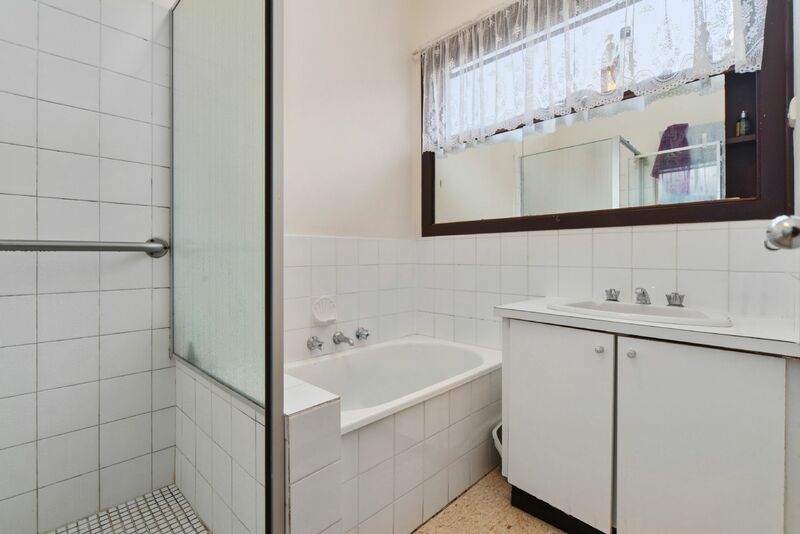 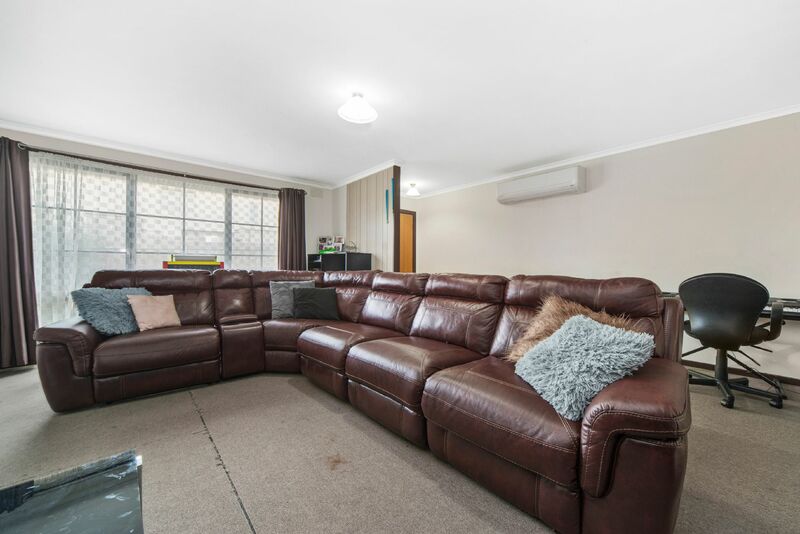 Featuring 2 spacious bedrooms with built in robes, large lounge room with coonara, kitchen with ample cupboard space, dining area, good sized bathroom, separate laundry, grassed rear yard and single lock up garage. 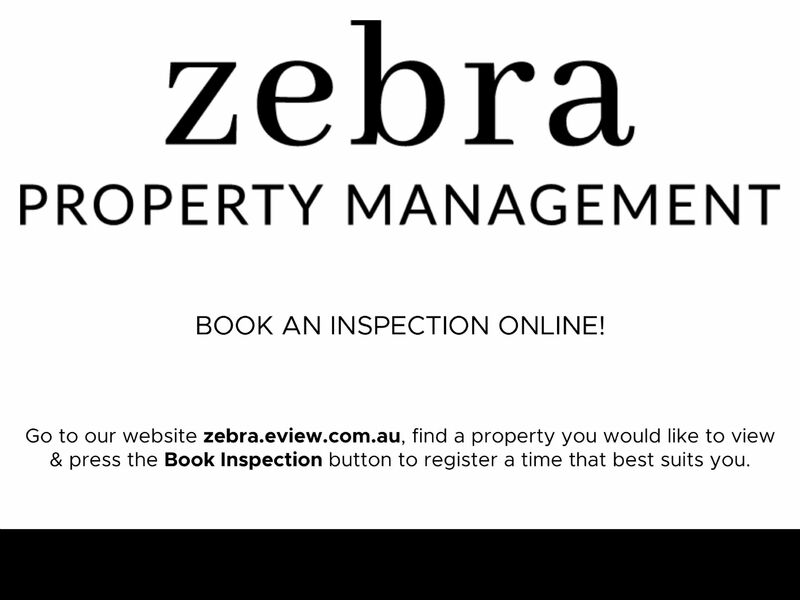 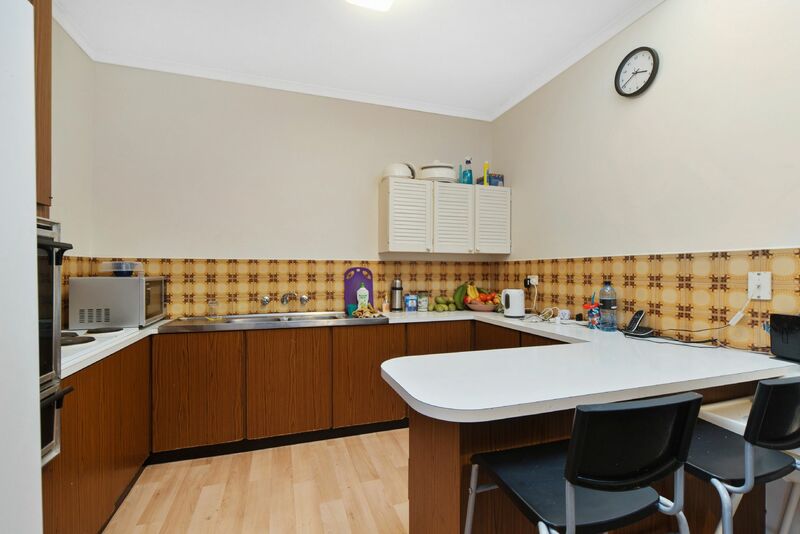 All of this just minutes walk to Frankston CBD, beach and pier, public transport, Frankston hospital and tafe.